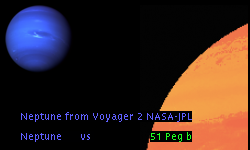 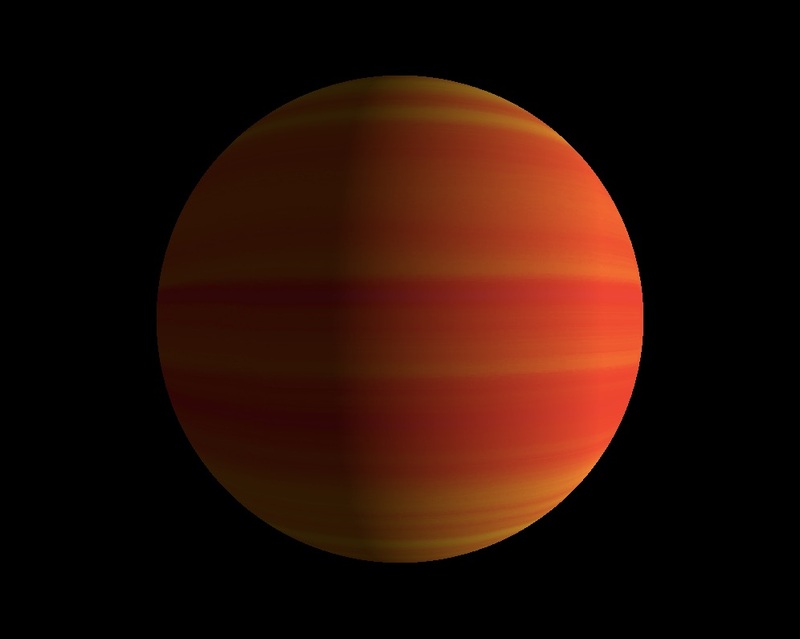 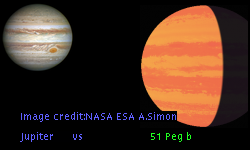 51 Peg b is an exoplanet orbiting the star 51 Peg, located about 47.9 light-years (14.7 pc) away from Solar System. 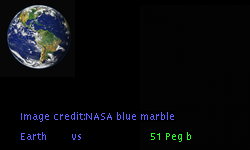 Its discovery was publicly announced on 1995. 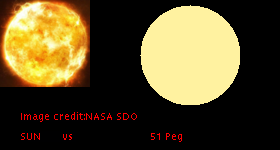 The host star 51 Peg has apparent magnitude of 5.5, with absolute magnitude of 4.7.